Silverware for a Fall Dinner Party — 5 O'CLOCK DESIGN CO. In case you haven't heard, over here at 5 O'Clock Design Co. we are pretty excited about the preparations for an awesome fall dinner party that's coming up! 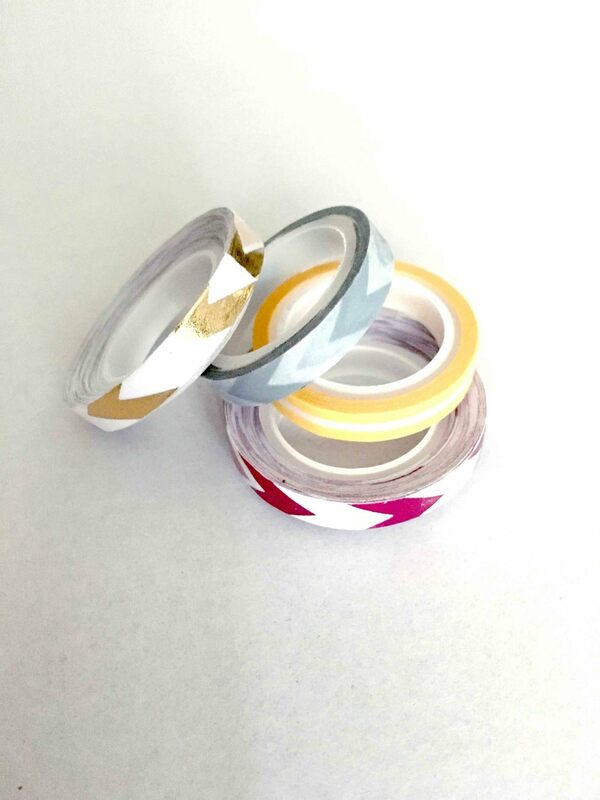 Last week we took vintage wooden napkin rings and gave them some pizazz, this week we are jazzing up some silverware to go with our theme. I have to thank my friend, Shauna, at Maeflowers Vintage for this fabulous idea. Shauna and I share a passion for mid century furniture, thrifting, and gold spray paint. When I saw her spray paint silverware (genius!) I fell in love with the result and knew I had to give it a try as well! When my husband and I were planning our wedding, I was insistent that I wanted real silverware. Pricy rentals didn't fit the budget so I turned to our local restaurant supply store and ordered boxes of cheap, restaurant quality silverware. I have since dispensed of most of it, but I did hold on to a few dozen sets in case of big parties or company. I am so glad I did! I pulled out it out for this project and once it met a coating of gold spray paint, it's hardly recognizable! To start, I decided how far up the handle I wanted the gold to come. It was important to keep the paint away from the parts that would come in contact with someones mouth so I stayed well within the bottom two-thirds. First I taped a nice clean line where I wanted the paint to end, then I went back and covered anything else still exposed. A quick coat of what is quickly becoming my favorite gold spray paint, and tada--gorgeous silverware that is perfect for a fall dinner party! If you don't have two dozen sets of extra silverware sitting around, check your local dollar store or Christmas Tree Shops. I've had great luck buying decent, inexpensive silverware for projects at both of these places. 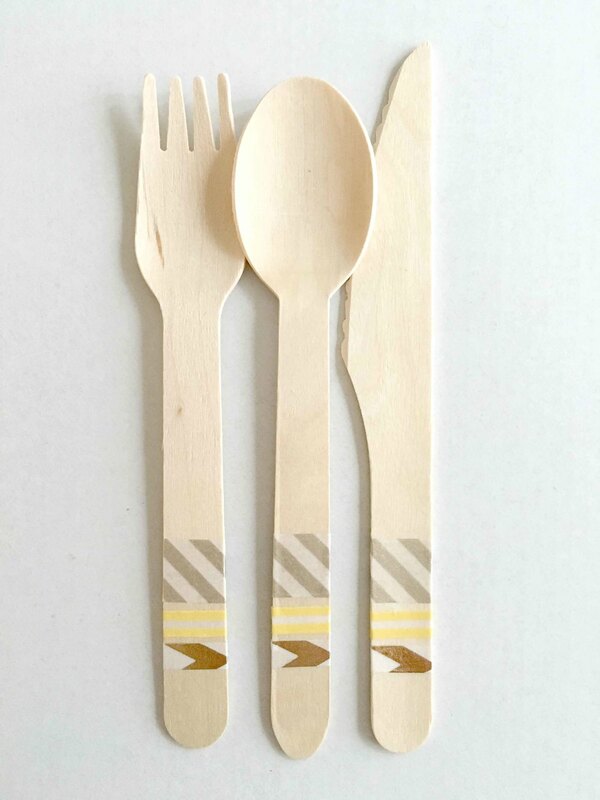 Or, as an alternative, try this wooden silverware dressed up with washi tape! It's adorable, easy, and a little more informal. I bought my supplies at Joann Fabrics and, with coupons, got everything for less than $6. The wooden silverware came in a package of service for 6 and I picked up a few different styles of washi tape to experiment with. I played with placement of the designs for a few minutes, settled on a pattern I liked, taped the first piece, and then just repeated the pattern. 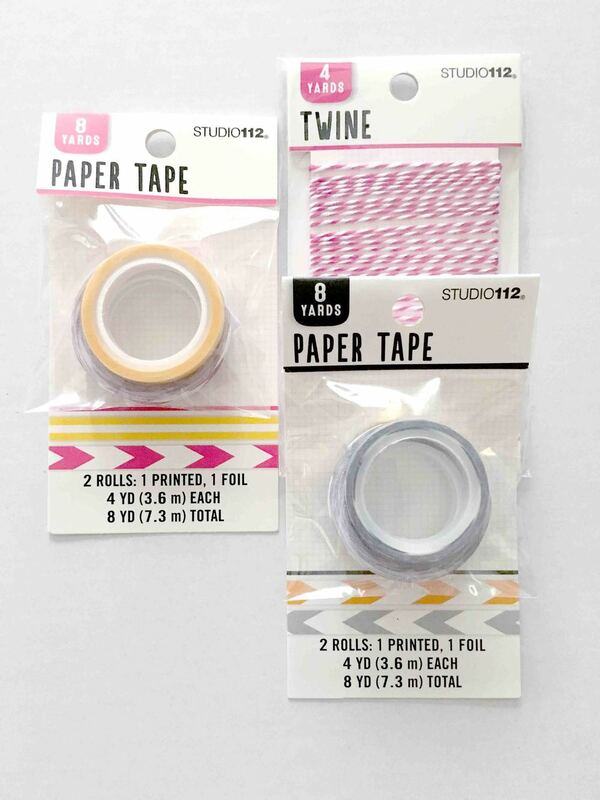 This was soooo easy, not at all messy, and completely customizable depending on the washi tape you choose. Whether more formal or casual, custom silverware is a total win for your dinner party! Which is your favorite? Comment below and vote!